I am TOO syced to write this one. (For those who don’t know, “syced” means really happy or excited. See Urban Dictionary for reference). This is because crystal healing has been on my radar for a couple of months now. Ever since getting into yoga, veganism, and healthy living, I’ve been infatuated with alternative methods of healing. I don’t know everything, and I don’t ever want to know everything. Because that would be boring. So there are many things I have yet to discover and when I do, best believe I’ll be putting them somewhere on this blog. 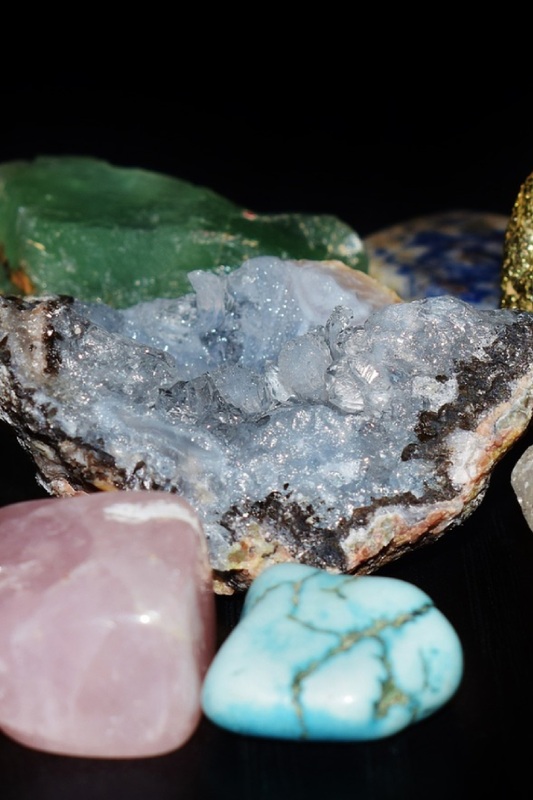 Ok, so crystal healing is pretty much exactly how it sounds…you heal yourself using crystals. No, you can’t make yourself better by popping a sapphire into a pill and chasing it with kombucha. That would be pretty dope, though. Or scary. Depends on how you see it. But what you can do is mentally, and physically, benefit from the energies that are within the crystals. Or benefit from their effect on the energies within you. Before we get into this, know that there are is no scientific evidence that backs healing crystals. I feel like it’s important to have a mixture of Eastern & Western philosophy when it comes to medicine. Otherwise, you might miss something. Sometimes things just are what they are. If you already have an illness, you should probably see a doctor to treat it. But some things might be psychosomatic, meaning they can get worse or improve based on your mental health. Why? Because your brain is another organ that pumps out chemicals in order to create a response in your body. 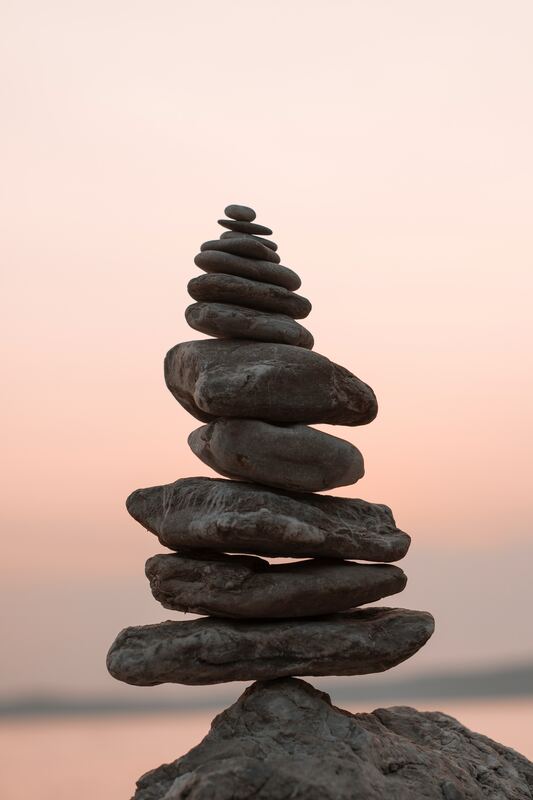 If it’s imbalanced, it can really mess with you, making existing issues worse and even creating new ones. It’s for these reasons that even though most doctors and scientists will poo-poo healing crystals, I say screw them. At least in this regard. Because sometimes, things that make you happy do make you feel better. Believing enough in something can change your life, even save it. SO, with all that being said, lemme get into the benefits of crystal healing and why I want to do it so badly. Everything in this universe is composed of energy. You, your friends and family, the walls that surround you, the plants and the flowers outside…none of it exists without some form of energy. So from what I hear, all you gotta do is meditate with the crystal that fits your needs most in that moment. Personally, I think I could benefit a little from all of these. What about you? Here’s my philosophy: Mother Nature is simple. It’s us, humans, that make things complicated. Ever notice that when you let go and trust yourself, some things get abundantly easier? That’s how it is with crystals. You have to let go and let ‘em do their thing. Now, I don’t really know how to do that 3rd one. Frankly, I’m a little afraid that I’d mess it up somehow since I’m still a noob. 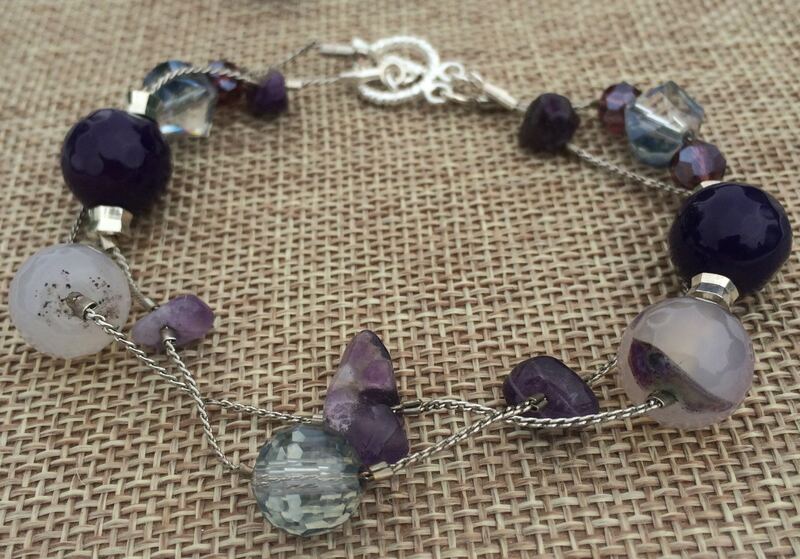 So I’d say if you’re a newbie (like me), buy the crystals on their own or have someone make them into jewelry. A friend of mine got an amethyst pendant to wear at work because she’s not a huge fan of the environment. I think the energy in that amethyst (remember, purple stone) helps her rise above the drama in her workplace. She likes it so far. Remember earlier when I was talking about psychosomatic symptoms? Yeah…depression hurts. Physically. And so can a lot of other negative emotions running through your body on a regular basis. Seriously…stress was only meant to cue us in to REAL danger. You know, lions, tigers, and bears, OH MY! Work is scary, and so are financial problems, but we are in a constant state of stress over these things. Like seriously, when was the last time you forgot about that coworker you didn’t like? Or that water bill that was on the rise last month and might be towering over your salary this month? That emotional response that you get to all of these things? Stress. And it’s normal, because all of these societal problems have become part of survival for us. But they are constant, barraging, sensory-overload situations. To the point that we spend, like, 70% of our lives in a state of stress over not-immediately-life-threatening things. Dude…we need to take a chill pill. Being in this constant state of stress can wreak havoc on our bodies. That twitch in your eye you’ve developed over the last month? Or that twinge in your knee that’s been bothering you since Christmas and you can’t get rid of it? Yeah, stress ain’t helping. It’s about time to balance those emotions. And adding a crystal to your daily activities or your meditation session can really help. Again, am I saying not to see a doctor? Hell no. Go see a doctor. If it’s something more serious, you’re gonna need the medical attention. 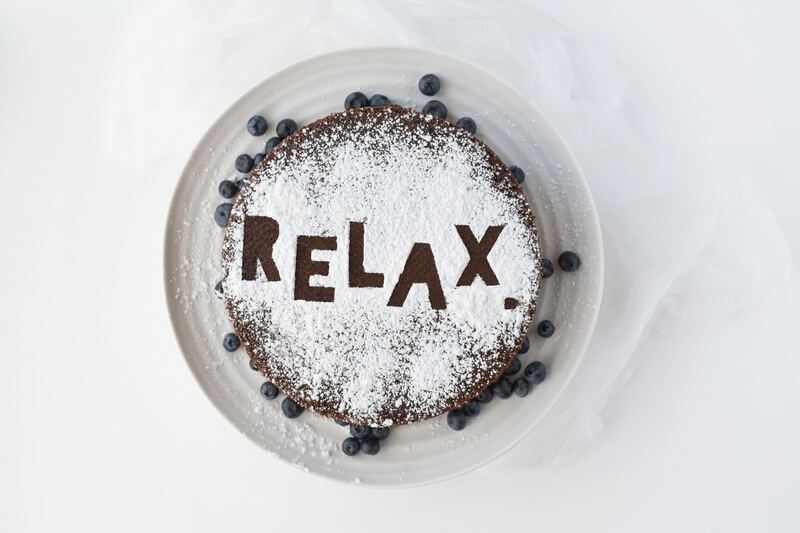 But keeping your stress level…well, LEVEL…can severely decrease the amount of stress on your body as a whole. Which always helps, not harms, physical wellness. I can’t lie…one of the reasons I’d love to get into crystal healing is: crystals are so pretty. I find myself naturally attracted to them every time I look at them, be it in a picture or in real life. But you know what? I do like to believe that I’m one of those people who is sensitive to energies. And maybe my body is trying to tell me something. Maybe it is about time that I bite the bullet, hit a Meta shop, and commit to this thing already. What about you? 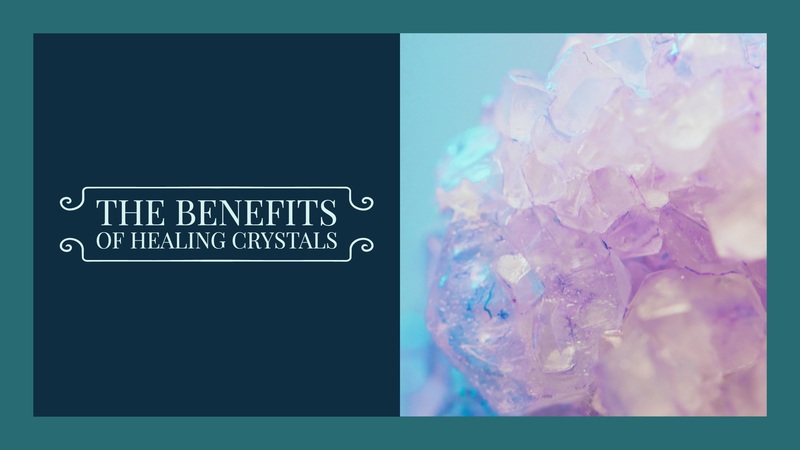 Have you ever thought about trying crystal healing? Or is it just too cray-cray for you? Either way, drop me a comment. Also, if you have any experience in it, leave me a comment letting me know anything I missed or anything you think people should check out! 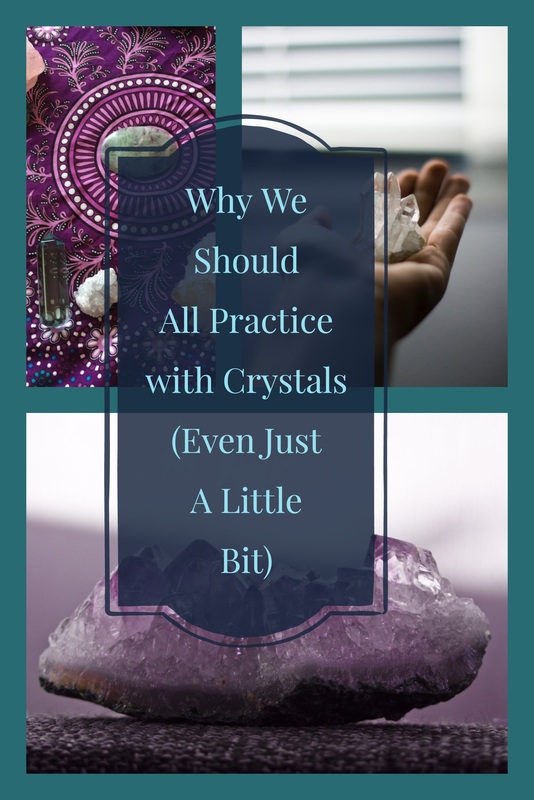 I’ve been so intrigued with crystals recently and so glad I found this post! So many helpful tips for beginners! I’m glad you think so! Definitely check out the sources at the bottom, too, if you haven’t already. They were super helpful for writing this post, and I’m sure they’ll be able to explain things even better than I can at the moment. But really looking forward to getting started myself! Love all the breakdown with colors of crystals. I didn’t realize the differences. Very cool info here, thanks for sharing! I know, right? I didn’t realize there were, either, until I started really doing some research! With the breakdowns I found, it makes it really easy to start a beginner collection. Check out the sources at the bottom for even more tips, that’s where I got most of mine. I will right away take hold of your rss feed as I can not to find your e-mail subscription hyperlink or newsletter service. Do you have any? Please allow me realize in order that I may just subscribe. Thanks. Hi, Kory! Yes, there should be a subscription box to the right of most of my blog posts. Otherwise, you’ll see a pop-up :). Thanks! great blog post…..complete guidance mentioned in it. thank you for sharing with us. I find it awesome that you said that a person that adds a crystal to their daily activities or one’s meditation session can help prevent a person from getting a twitch in their eye after experiencing so much stress. With that said, I thought about buying one for my sister as a birthday present. Do you have any tips on which specific stones should I get and where should I buy them from? Thanks! Hmmm… I’m no expert myself, but I follow a lot of people on Instagram who are. Follow @crystals_healing, @crystalsntherapy, and/or @crystal_lion_gems to name a few. I hope that helps <3 DM them with specific questions you might have. I find it cool when you said that a person that uses a black crystal while meditating can help them guard themselves against negative energies. Aside from learning how to use these, one can also achieve spiritual fulfillment after availing of Starseed coaching service. Doing this will help a person release their potential while wearing healing crystals.